​- 19 November 2018: Preliminary Programme of the Oxford Education Research Symposium in Oxford, UK. - 11 September 2018: New Article in the Springer Encyclopedia of Educational Philosophy - The Moral Landscape of Indigenous Knowledge in Learning: Initial Thoughts for Primary and Secondary Education. Older news, including links to academic articles, may be found in the "Scholarship" tab above under the heading "Scholarship & Media". Welcome to my website. 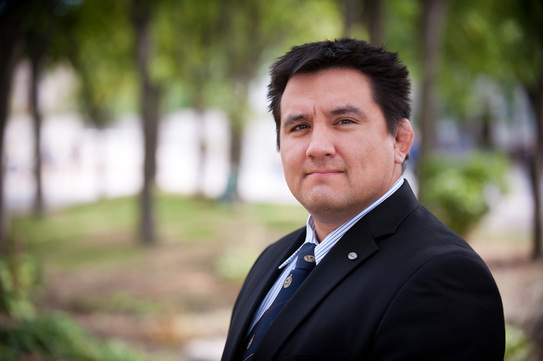 My name is Frank Deer and I am an Associate professor and Canada Research Chair in Indigenous Education in the University of Manitoba's Faculty of Education. I earned a PhD in Educational Administration from the University of Saskatchewan in 2008 after obtaining a B.Ed and M.Ed from the University of Manitoba in 1999 and 2003 respectively. I have previously served as a classroom teacher in the Frontier School Division and the Winnipeg School Division. ​My doctoral dissertation on citizenship education may be found here. 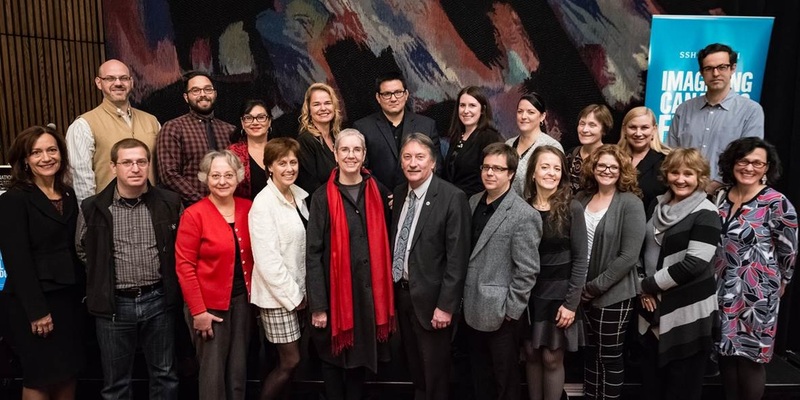 Attended the "Building Reconciliation Forum" hosted at the University of Alberta in September 2016. 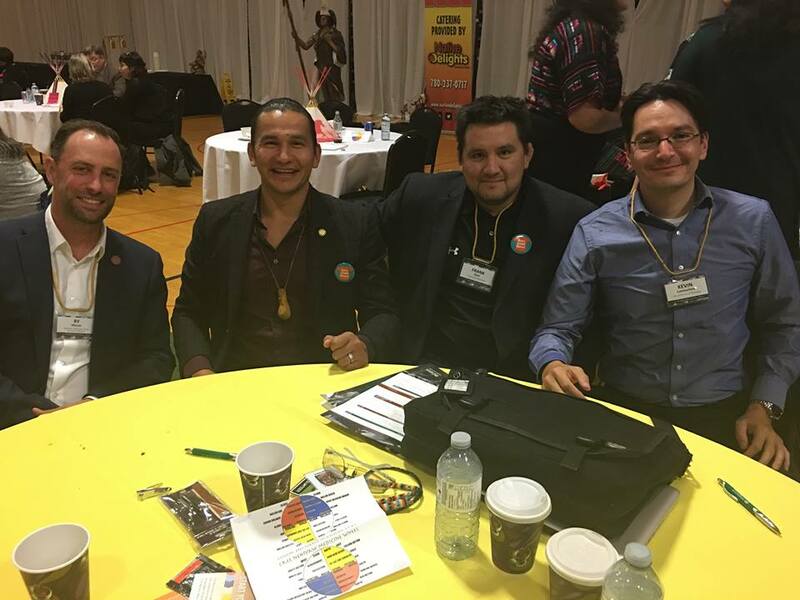 From left to right: Ry Moran (Director of the National Centre for Truth and Reconciliation), Wab Kinew (MLA for Fort Rouge), your's truly, and Kevin Lamoureux (Associate Vice-President Indigenous Affaires, University of Winnipeg).